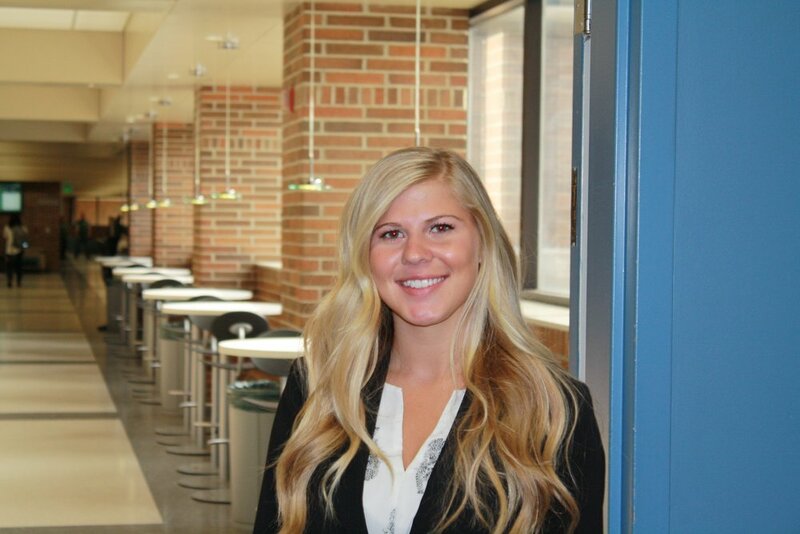 Rebecca is a 3L at Michigan State University College of Law. Rebecca is from Wolverine, Michigan, and received her bachelor’s degree in business administration from Central Michigan University. Professionally, Rebecca plans on focusing on corporate, tax, and real estate law. In her spare time, she enjoys horseback riding, sports, hiking, reading, and trying new breweries.